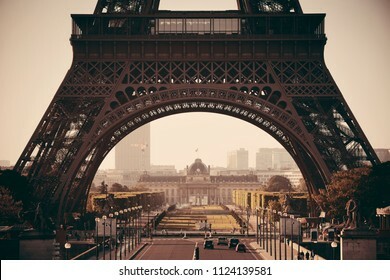 38,153 stock photos, vectors, and illustrations are available royalty-free. 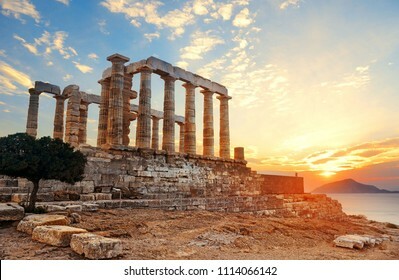 Sunset at Temple of Poseidon near Athens, Greece. 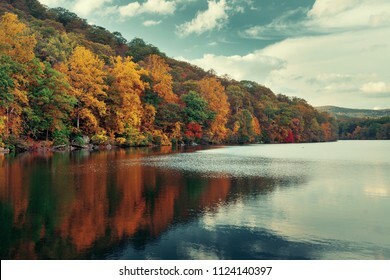 Autumn colorful foliage with lake reflection. 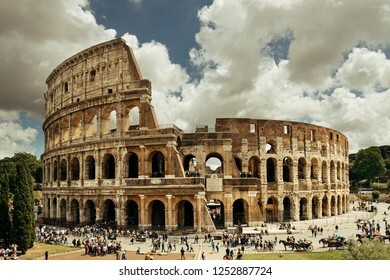 Colosseum in a cloudy day, the world known landmark and the symbol of Rome, Italy. Shanghai city aerial view with Pudong business district and skyline in China. LONDON, UK - SEP 27: Street view with Big Ben and red bus on September 27, 2013 in London, UK. 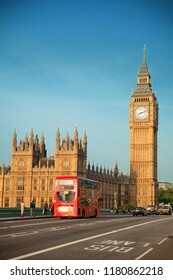 London is the world's most visited city and the capital of UK. XIAMEN, CHINA – FEB 16: City skyline panorama viewed from Gulangyu on February 26, 2018 in Xiamen. 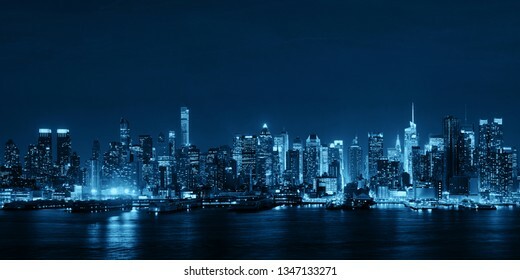 Xiamen was ranked as China's 2nd-"most suitable city for living"
Prague skyline and bridge over river in Czech Republic at night panorama. 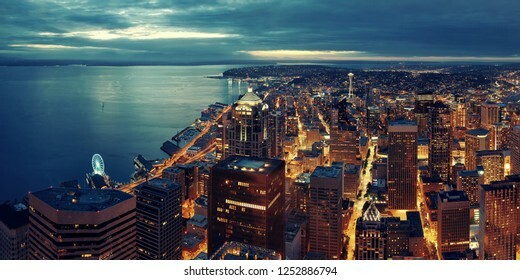 Seattle rooftop panorama view with urban architecture at night. 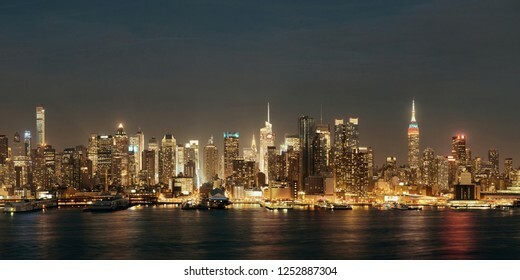 New York City midtown skyline with skyscrapers and urban cityscape panorama at sunset. Alexandre III bridge night view panorama with Napoleon's tomb in Paris, France. Golden Gate Bridge panorama at sunset in San Francisco as the famous landmark. PARIS, FRANCE - MAY 13: Louvre closeup view on May 13, 2015 in Paris. With over 60k sqM of exhibition space, Louvre is the biggest Museum in Paris. 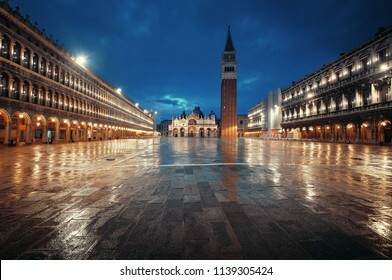 Bell tower and historical buildings at night at Piazza San Marco in Venice, Italy. 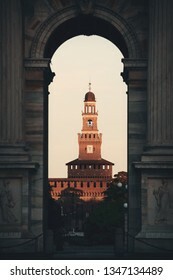 Arch of Peace, or Arco della Pace and bell tower of Sforza Castle in Italian, in Milan, Italy. 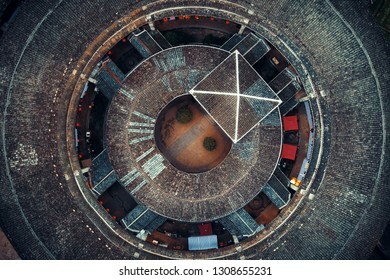 FUJIAN, CHINA – MARCH 2, 2018: Aerial view of small rural village with Tulou. 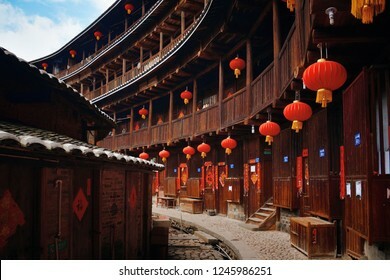 Tulou is the unique traditional rural dwelling of Hakka. 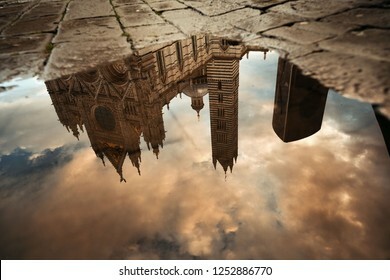 Siena Cathedral reflection after rain as the famous landmark in medieval town in Italy. 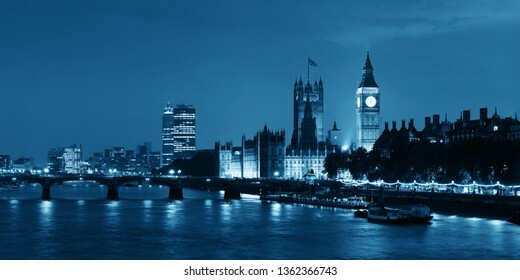 Thames River night with London urban architecture. 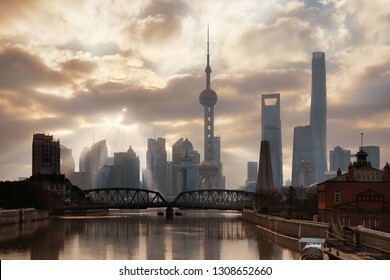 Shanghai morning with sunny sky and water reflections in China. 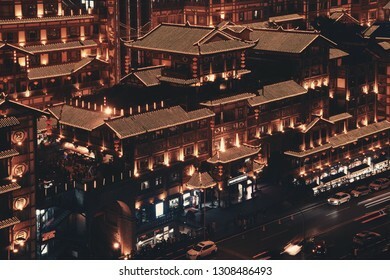 CHONGQING, CHINA – MARCH 13: Hongyadong shopping complex at night on March 13, 2018 in Chongqing. 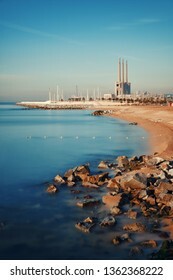 With 17M population, it is the most populous Chinese municipality. 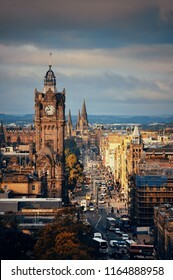 Edinburgh city street rooftop view in United Kingdom. 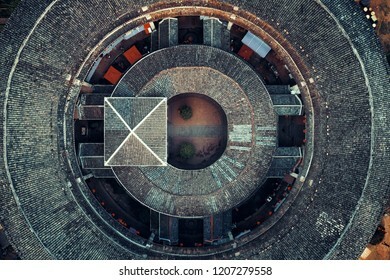 Aerial closeup view of Tulou, the unique dwellings of Hakka in Fujian, China. 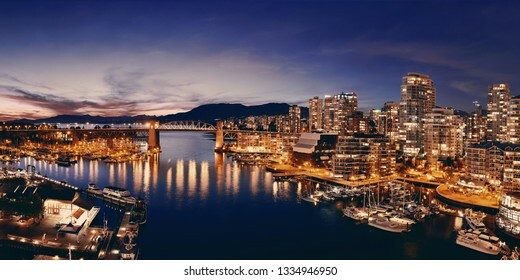 Vancouver harbor view with urban apartment buildings and bay boat at dusk in Canada. 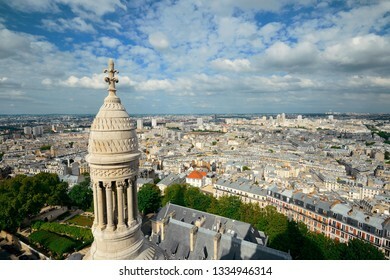 View from top of Sacre Coeur Cathedral in Paris, France. 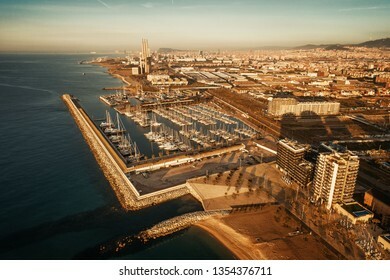 XIAMEN, CHINA – FEB 16: Aerial view of city skyline at sunrise on February 26, 2018 in Xiamen. 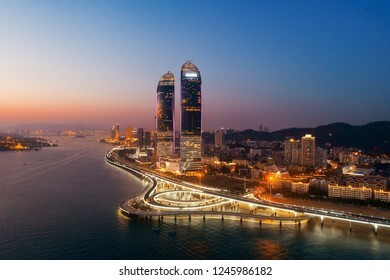 Xiamen was ranked as China's 2nd-"most suitable city for living"
Milan city skyline viewed from above at sunset in Italy. 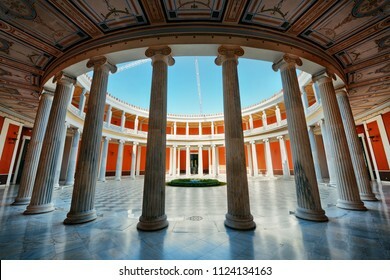 ATHENS - SEP 26: Closeup view of Zappeion Hall on September 26, 2016 in Athens, Greece. 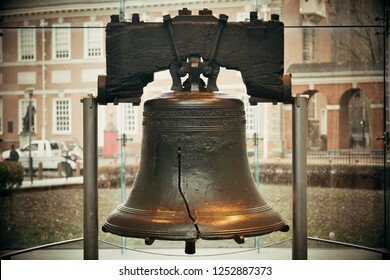 It is generally used for both official and private meetings and ceremonies. 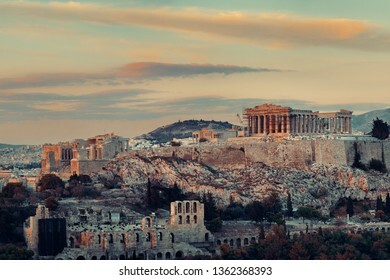 Athens skyline rooftop view panorama sunset, Greece. 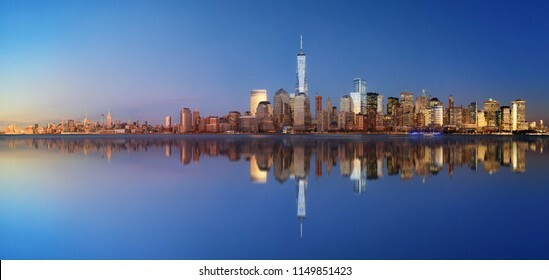 Manhattan financial district with skyscrapers and Brooklyn Bridge with reflections. 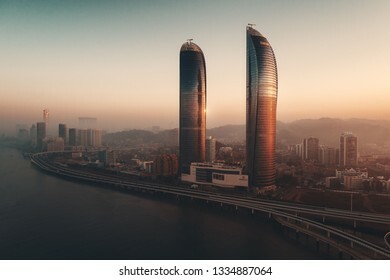 XIAMEN, CHINA – FEB 16: Aerial view of Shimao Twin Tower at sunset on February 26, 2018 in Xiamen. Xiamen was ranked as China's 2nd-"most suitable city for living"
Paris rooftop panorama view from Notre-Dame Cathedral. 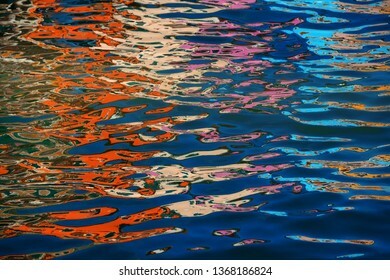 Reflection of Burano colorful historical buildings. Venice, Italy. 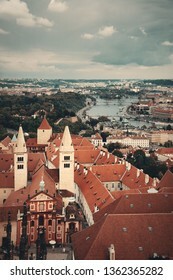 Prague skyline rooftop view with historical buildings in Czech Republic. 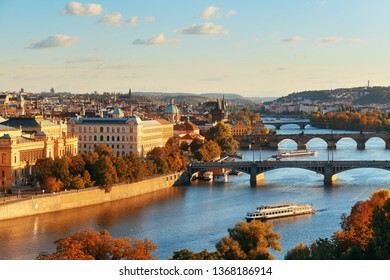 Prague skyline and bridge over river in Czech Republic. 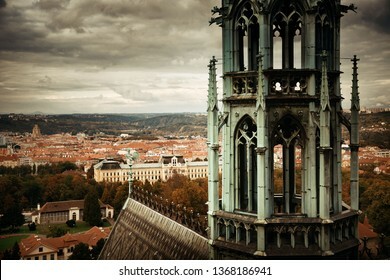 Prague Castle with Saint Vitus Cathedral in Czech Republic. 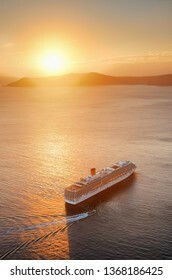 Santorini island with cruise ship at sunset in Greece. PRAGUE – OCT 8: Street view with tram on October 8, 2016 in Prague, Czech Republic. 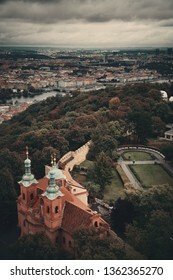 Prague is the capital and largest city in Czech Republic with rich culture and history. 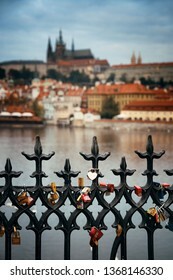 PRAGUE – OCT 8: Street view with padlock on October 8, 2016 in Prague, Czech Republic. 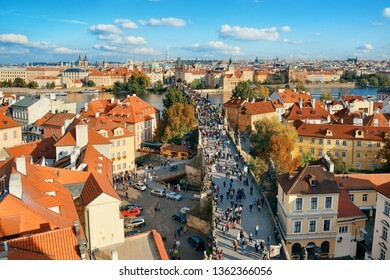 Prague is the capital and largest city in Czech Republic with rich culture and history. 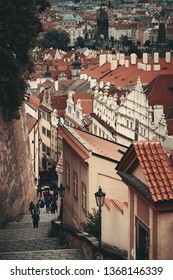 PRAGUE – OCT 8: Street view on October 8, 2016 in Prague, Czech Republic. 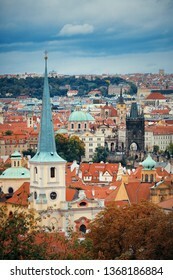 Prague is the capital and largest city in Czech Republic with rich culture and history. 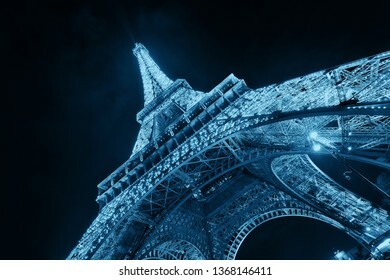 PARIS, FRANCE - MAY 13: Eiffel Tower at night on May 13, 2015 in Paris. 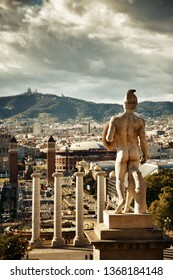 It is the most-visited paid monument in the world with annual 250M visitors. 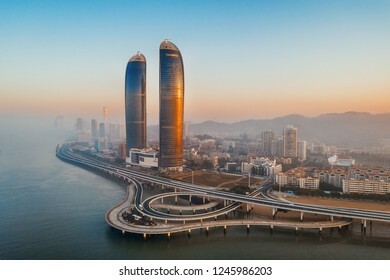 XIAMEN, CHINA – FEB 16: Aerial panorama view of city skyline on February 26, 2018 in Xiamen. 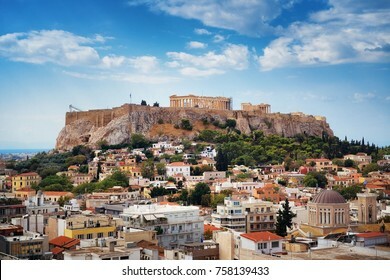 Xiamen was ranked as China's 2nd-"most suitable city for living"
Athens skyline rooftop view, Greece. 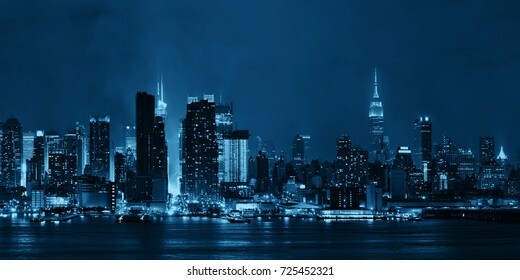 Rome rooftop panorama view with skyline and ancient architecture in Italy at night. 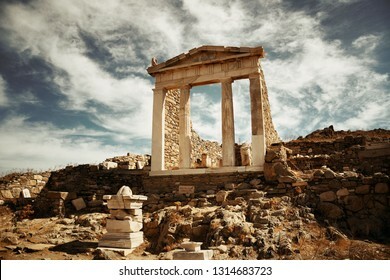 Temple in Historical Ruins in Delos Island near Mikonos, Greece. 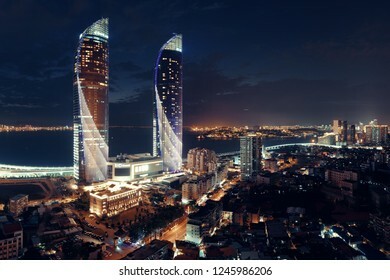 XIAMEN, CHINA – FEB 16: Aerial view of city at night on February 26, 2018 in Xiamen. 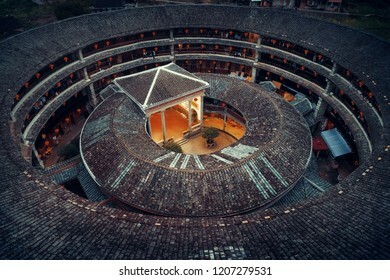 Xiamen was ranked as China's 2nd-"most suitable city for living"
Traditional Tulou building panorama view in Fujian, China. Athens skyline sunrise viewed from mountain top, Greece. 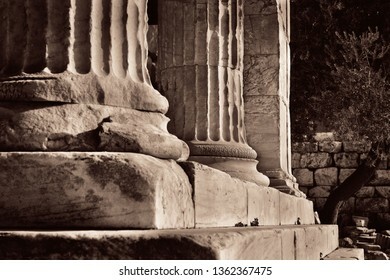 Columns closeup view of Acropolis historical ruins in Athens, Greece. House of Parliament panorama in Westminster in London. 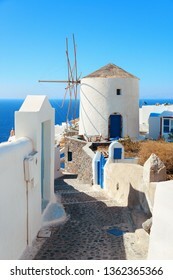 Santorini island with traditional windmill in Greece. 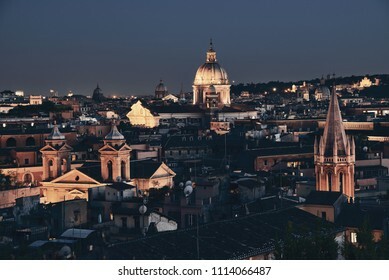 Rooftop view of Rome historical architecture and city skyline at night. Italy. 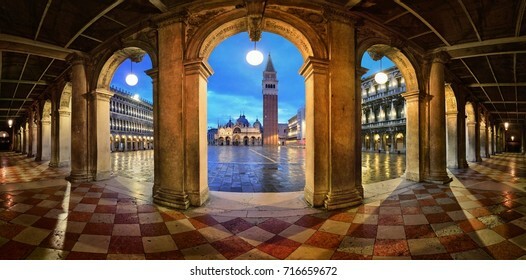 Hallway night panorama view at Piazza San Marco in Venice, Italy. 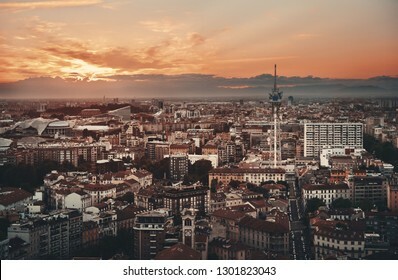 Rome rooftop view at sunrise silhouette panorama with ancient architecture in Italy. 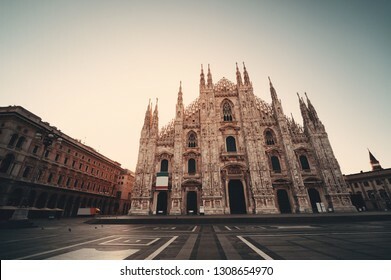 Cathedral Square or Piazza del Duomo in Italian is the center of Milan city in Italy. 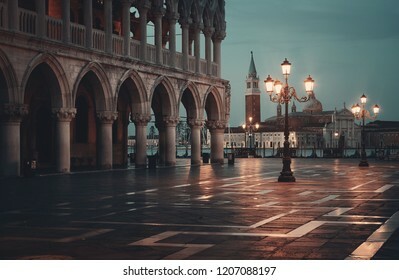 St Marks square at night with historical architectures and San Giorgio Maggiore church in Italy. 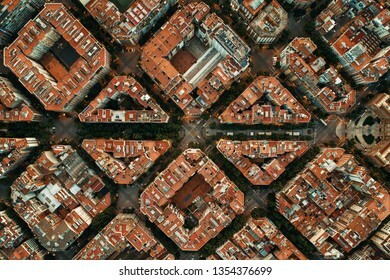 Barcelona street aerial view with beautiful patterns in Spain. 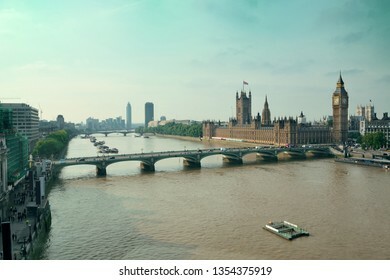 London Westminster with Big Ben and bridge. 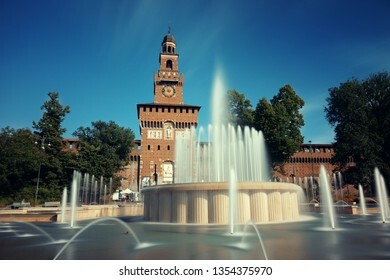 Landmark Sforza Castle and fountain in Milan, Italy. 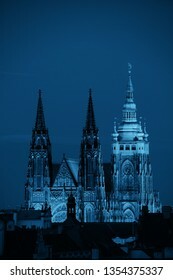 Prague Castle with Saint Vitus Cathedral in Czech Republic at night. 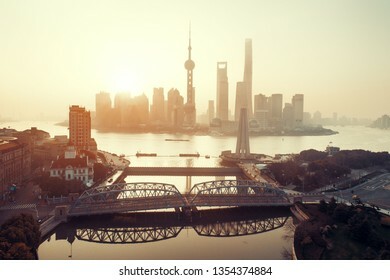 Shanghai city sunrise aerial view with Pudong business district and skyline in China. 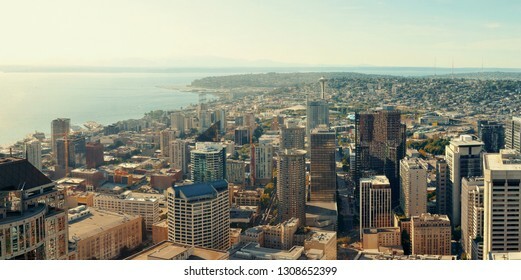 Seattle city view with urban architecture and traffic light trail. 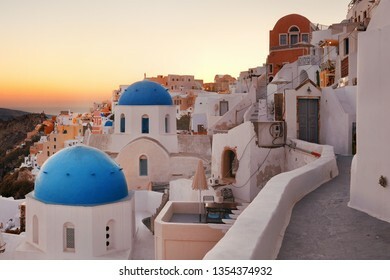 Santorini skyline sunset with blue church dome and buildings in Greece. 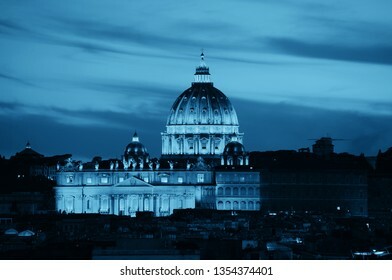 Vatican City St Peters Basilica at night. 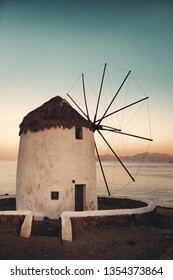 Windmill as the famous landmark in Mykonos Island, Greece. MILAN - MAY 24: Modern buildings in Piazza Gae Aulenti on May 24, 2016 in Milan, Italy. 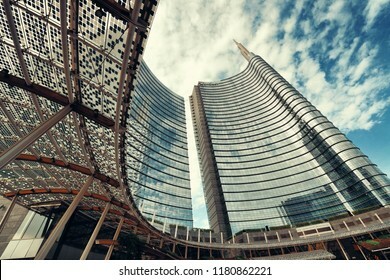 Milan is the second most populous in Italy and the main industrial and financial center. 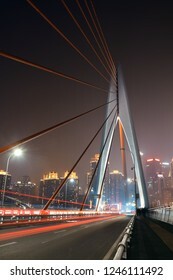 Bridge and city urban architecture at night in Chongqing, China. FUJIAN, CHINA – MARCH 2, 2018: A courtyard in Tulou. 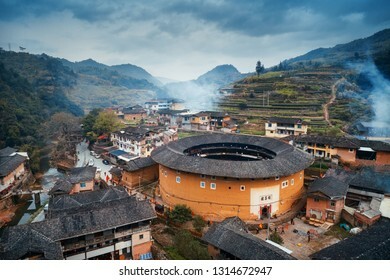 Tulou is the unique traditional rural dwelling of Hakka. 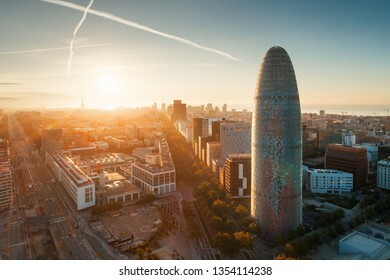 BARCELONA, SPAIN – MAY 13, 2019: Aerial view of city buildings and The Torre Glories in business district at sunrise. 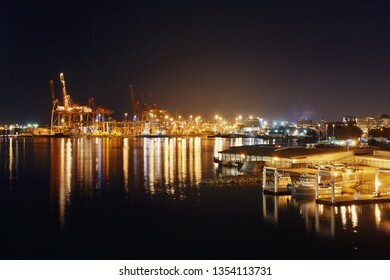 VANCOUVER, BC - AUG 17: Sea port with crane and cargo containers at night on August 17, 2015 in Vancouver, Canada. With 603k population, it is one of the most ethnically diverse cities in Canada.